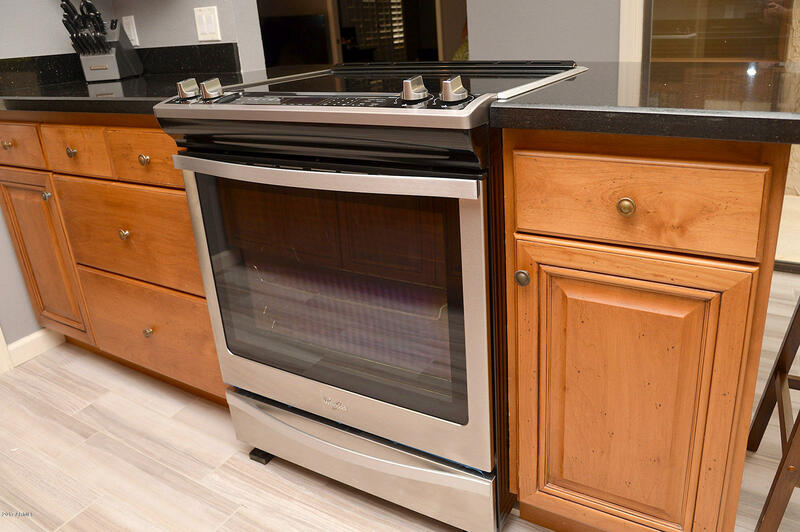 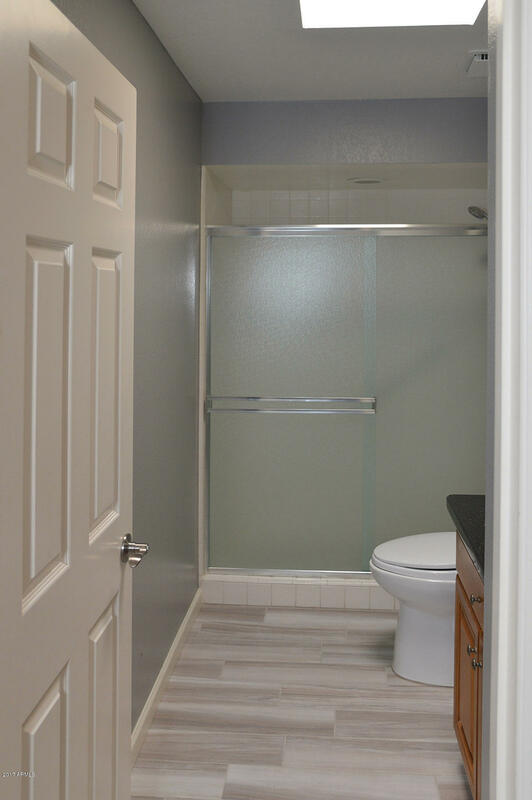 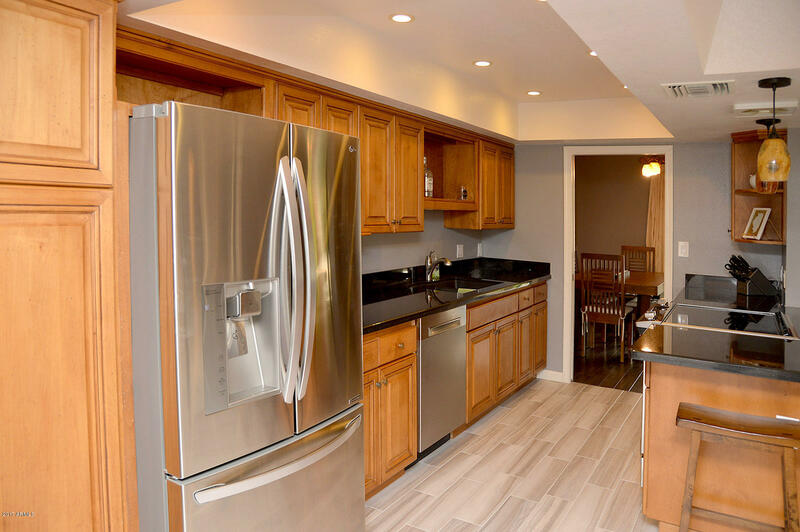 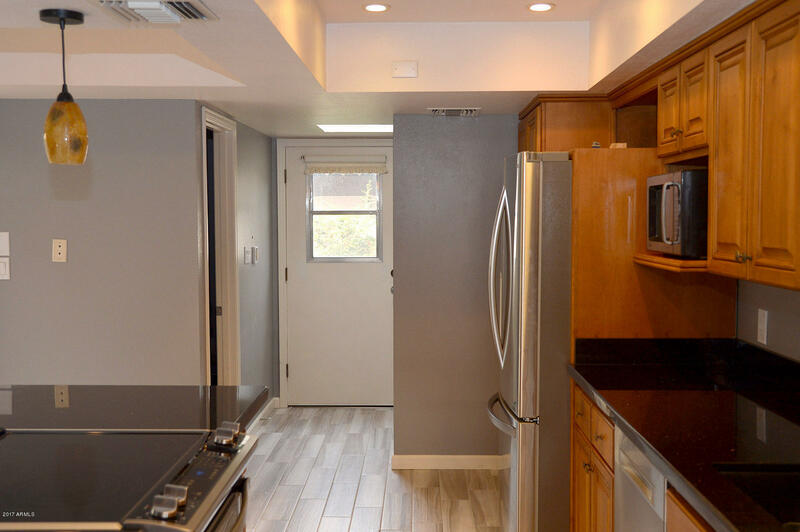 Enjoy this beautiful centrally located town home, freshly remodeled, hardwood floors, new kitchen cabinetry with stainless steel appliances. 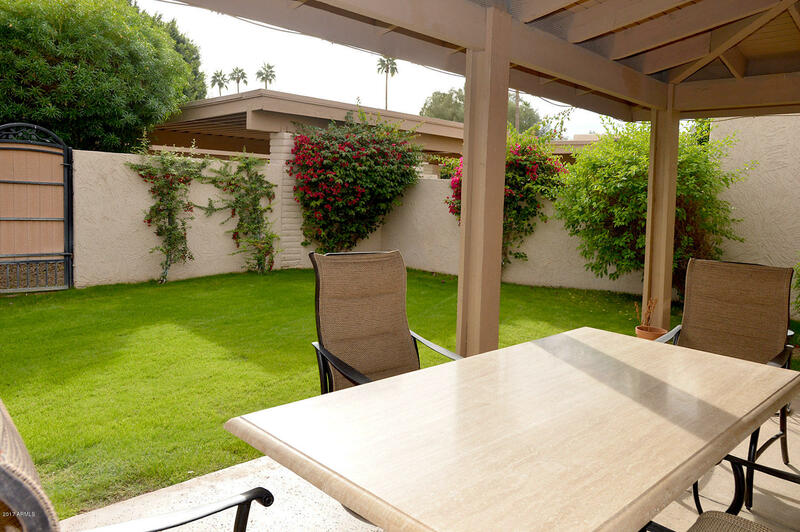 The huge private front and backyard is great for relaxation. 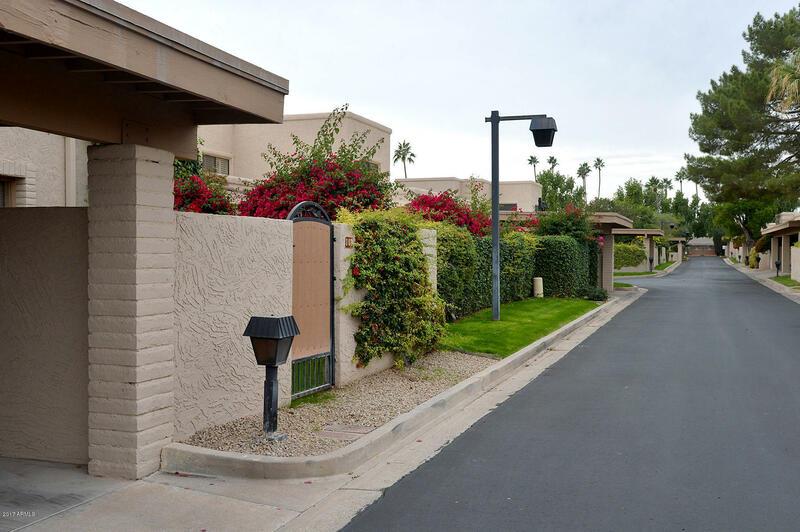 Walk to Scottsdale Fashion Square, Shopping or all the new nightlife, Movies or Restaurants. 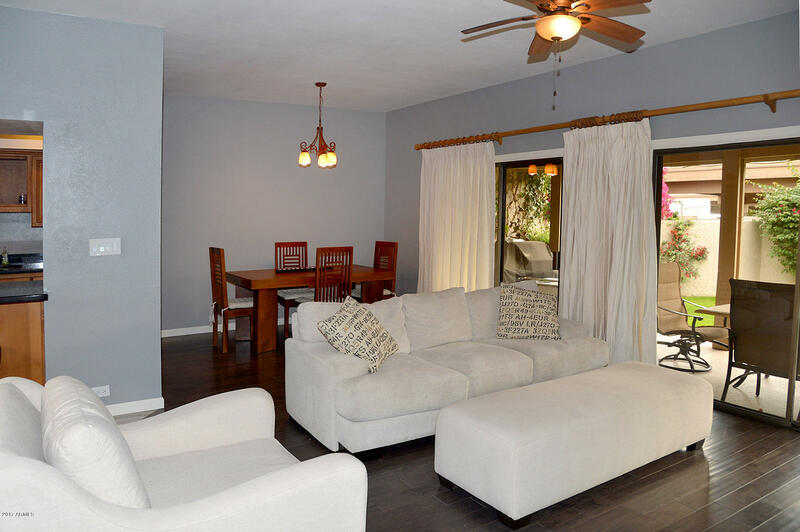 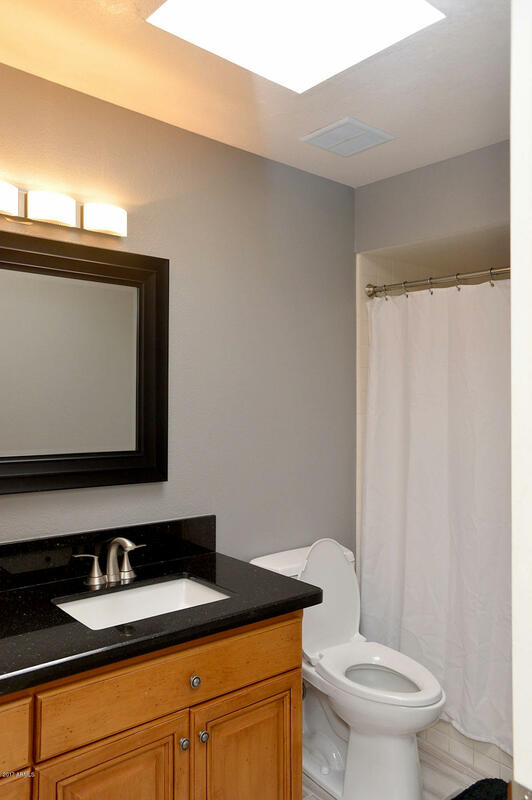 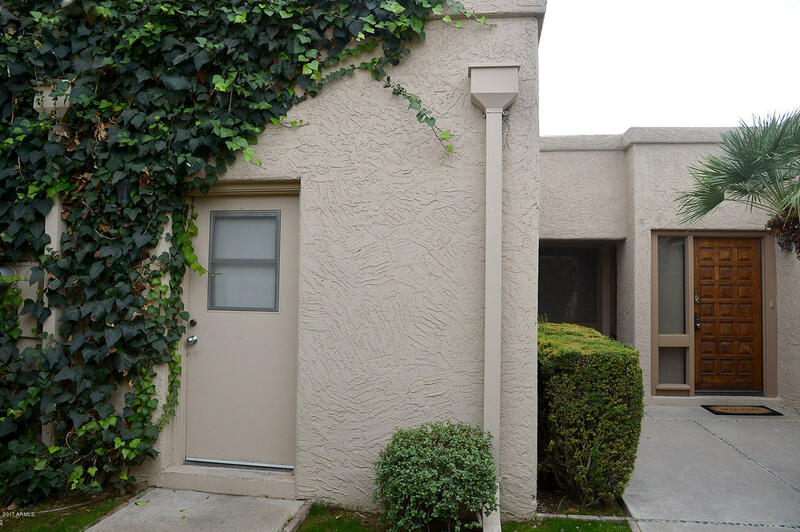 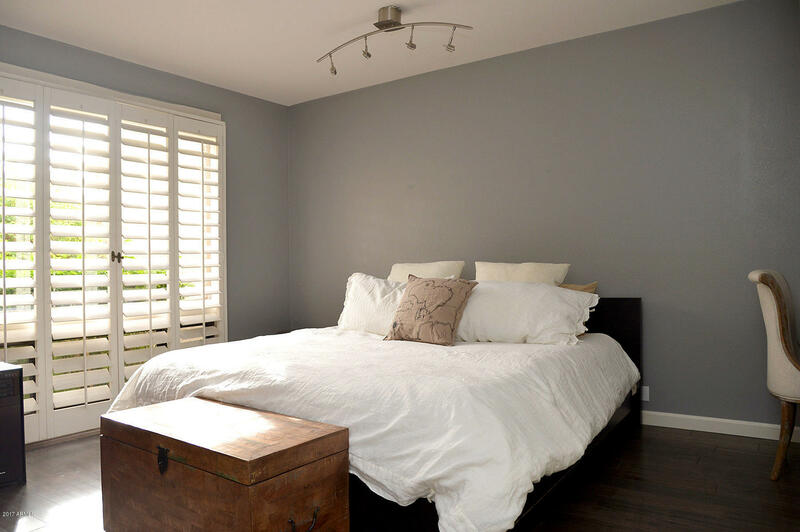 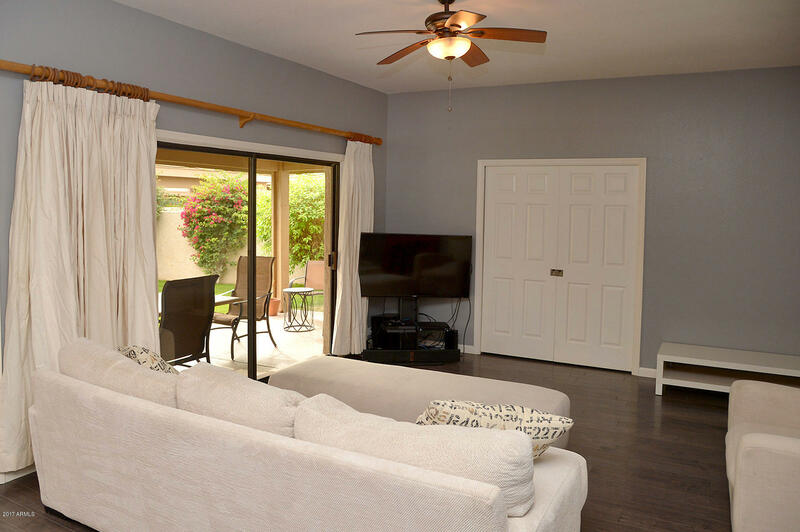 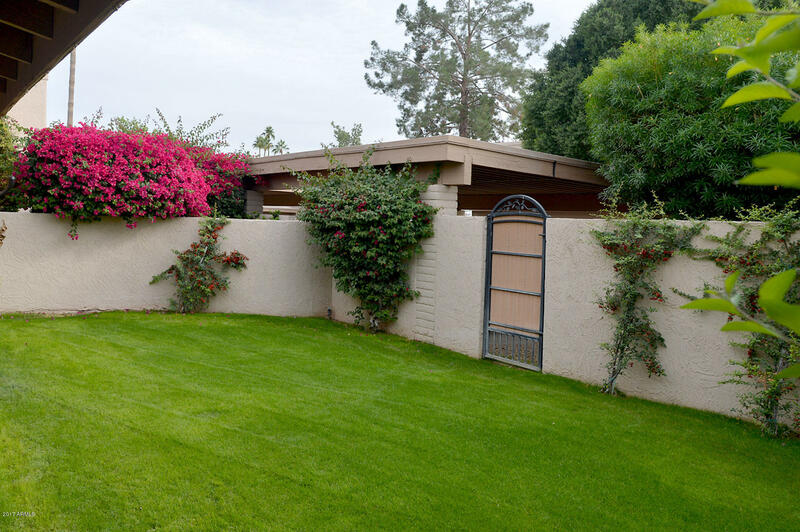 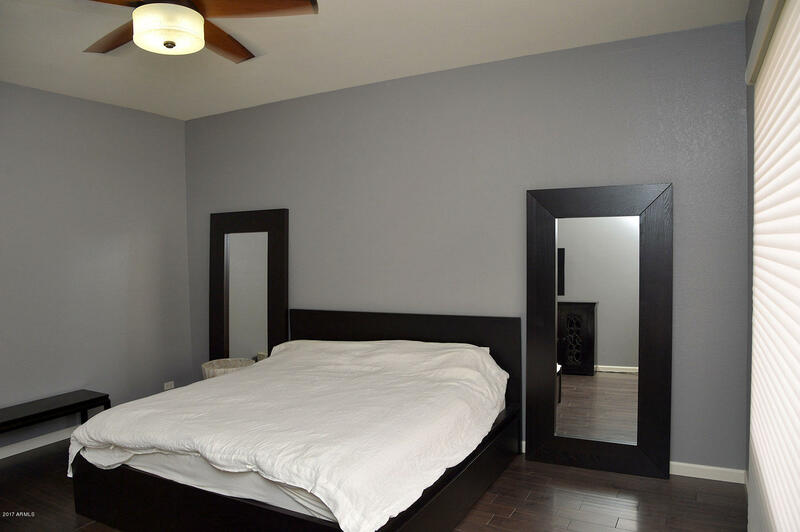 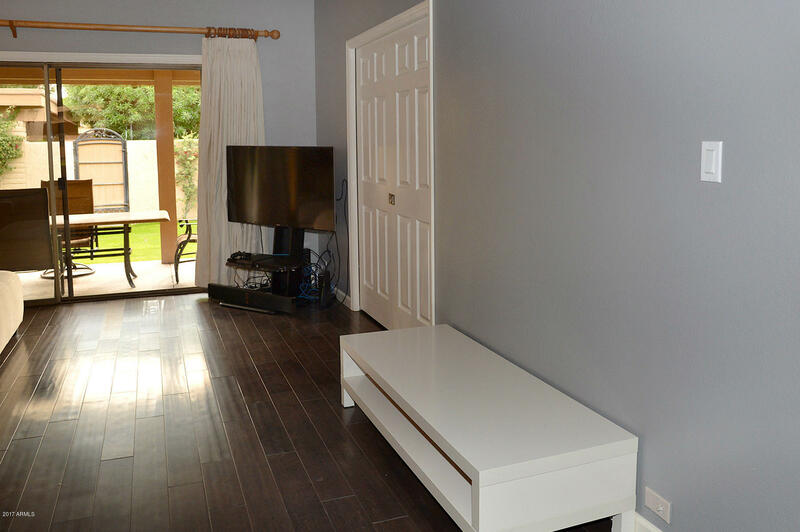 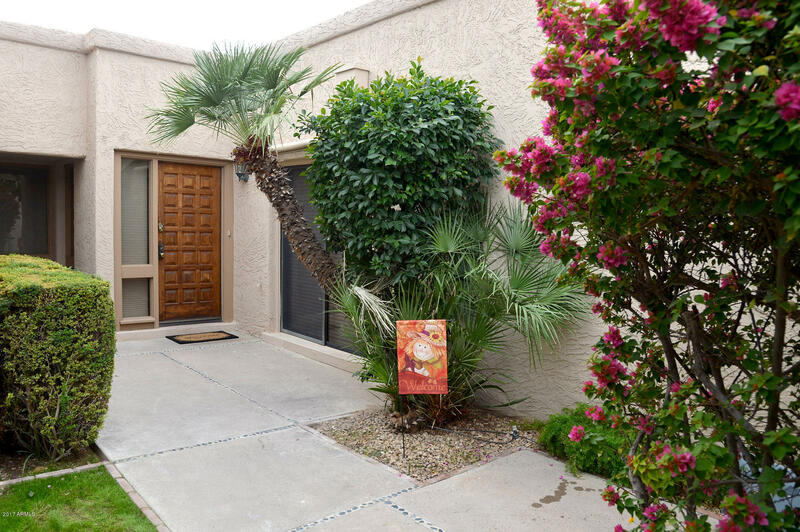 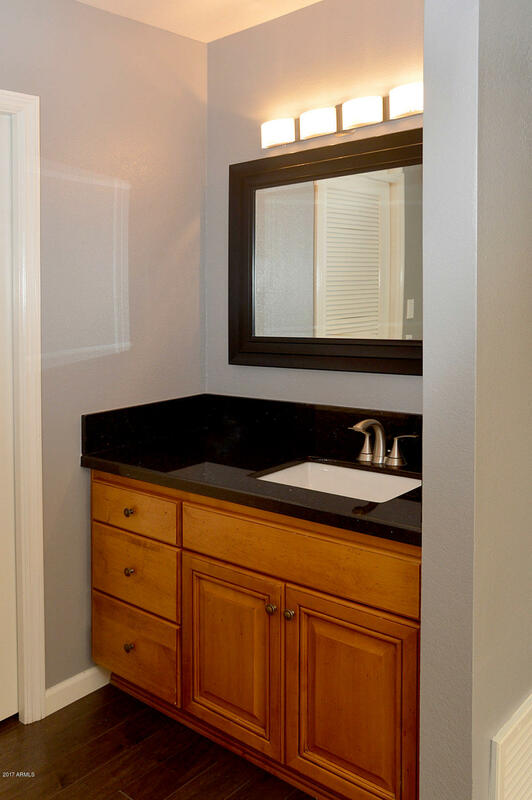 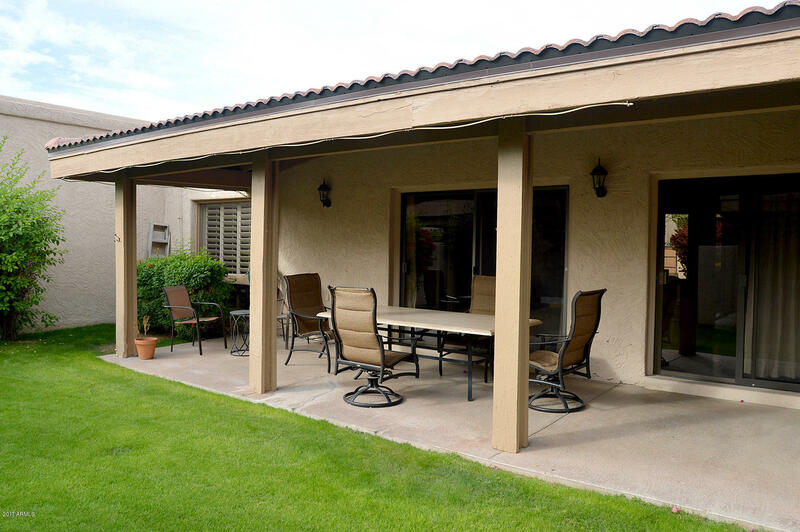 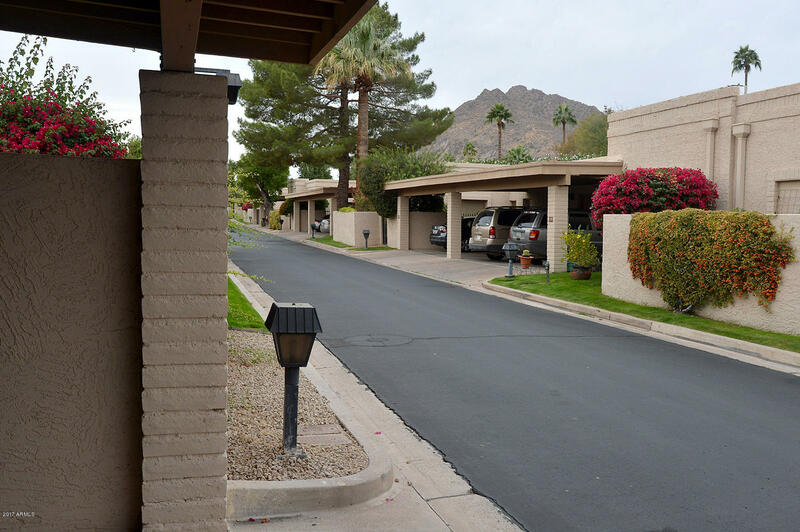 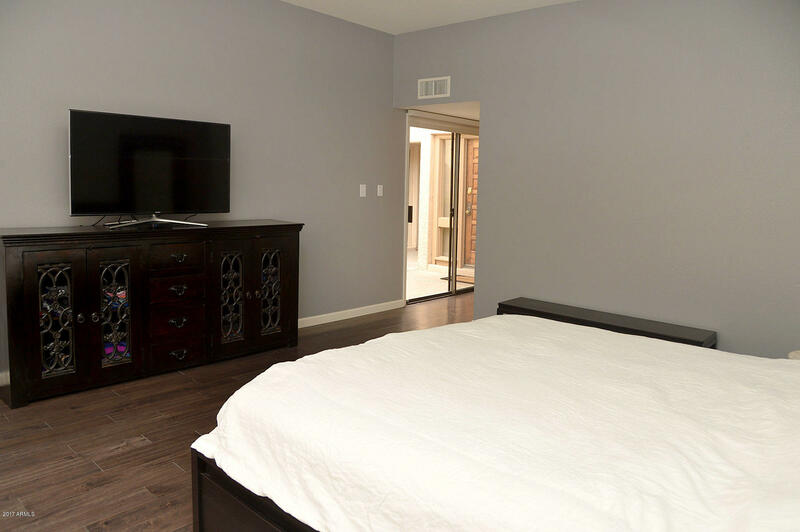 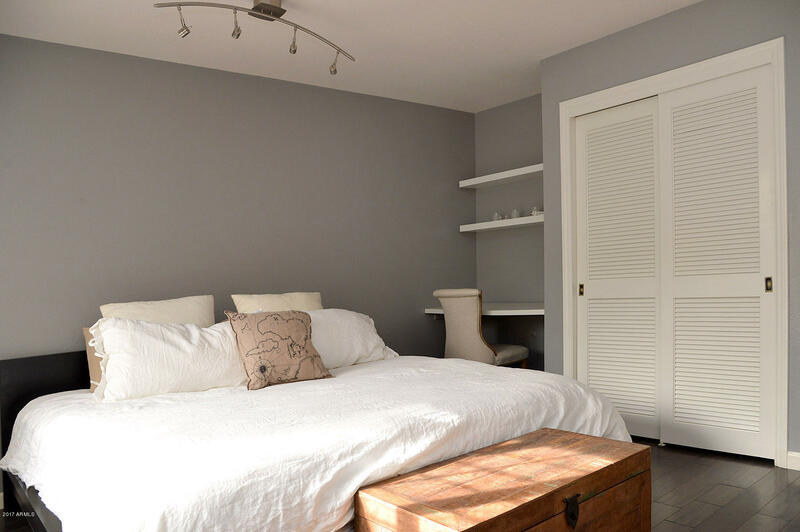 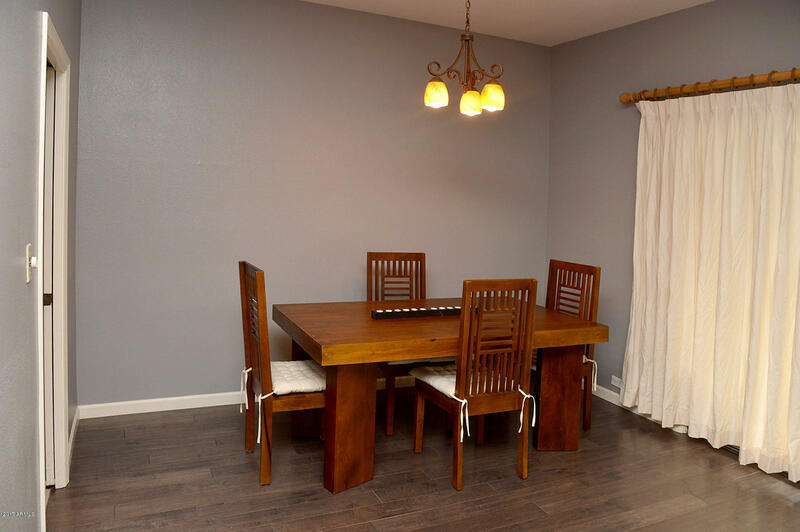 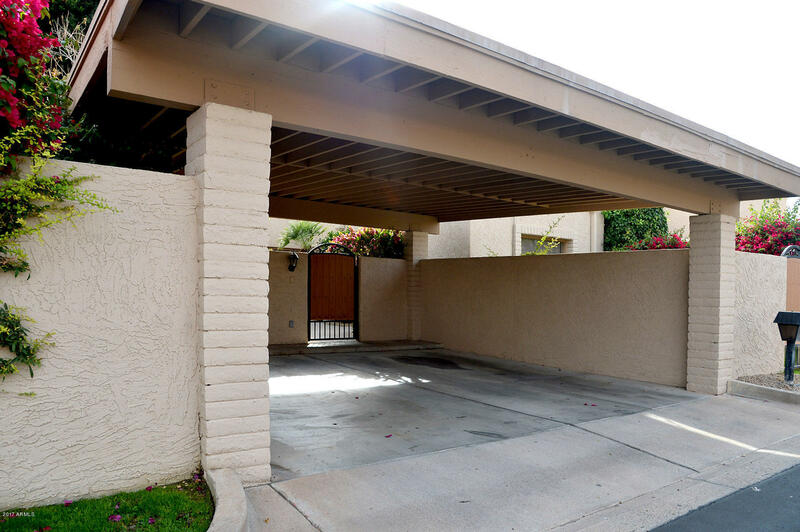 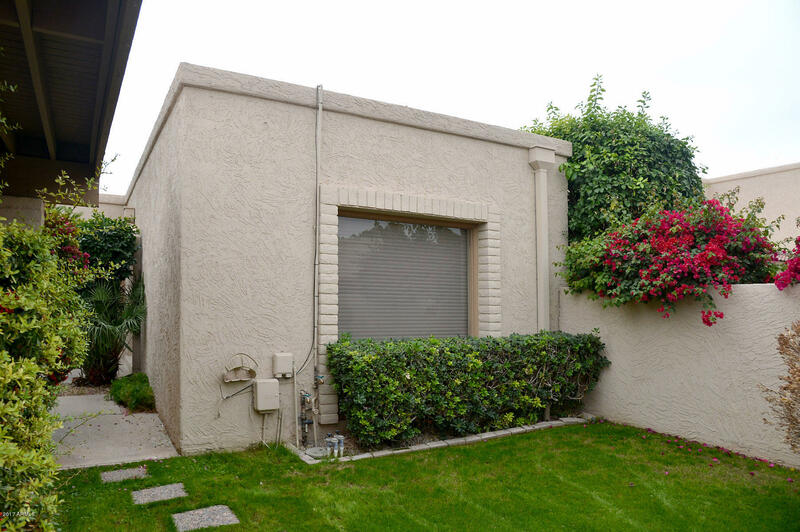 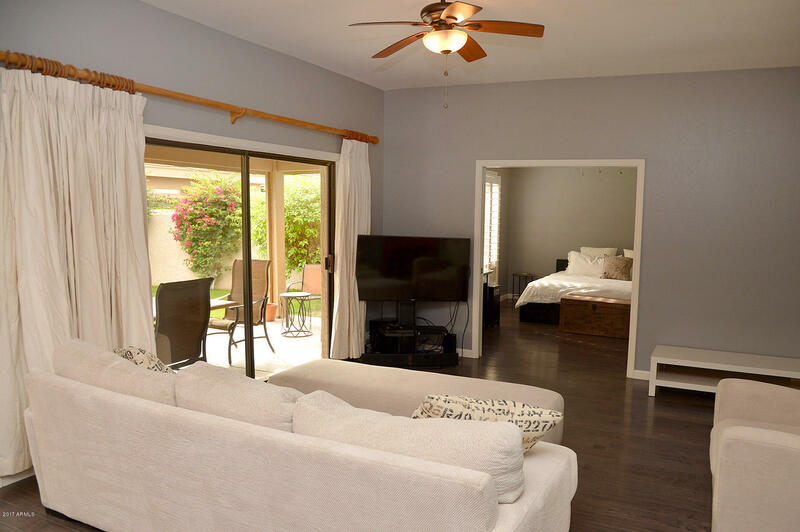 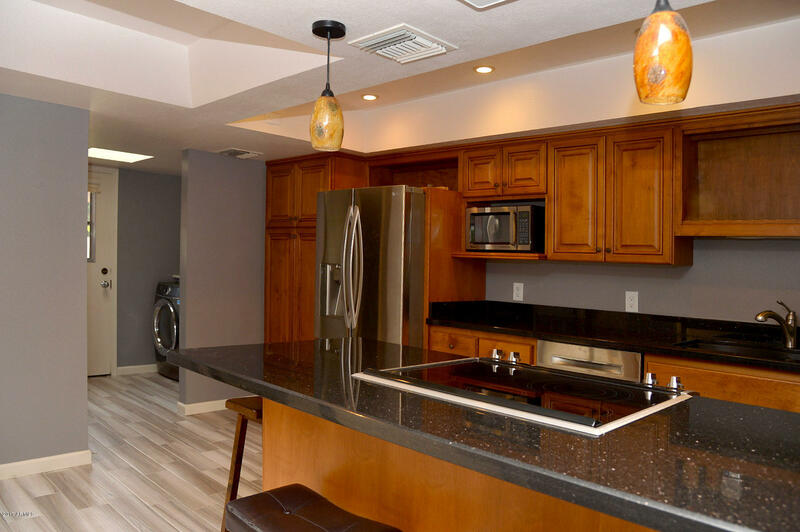 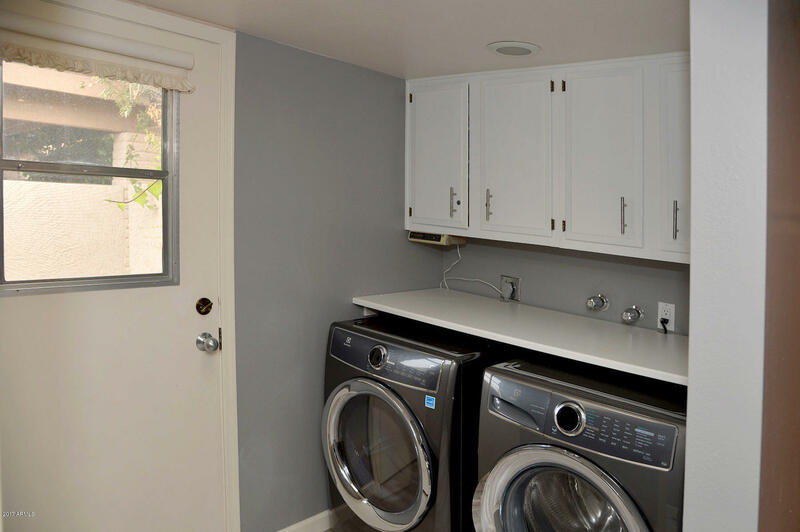 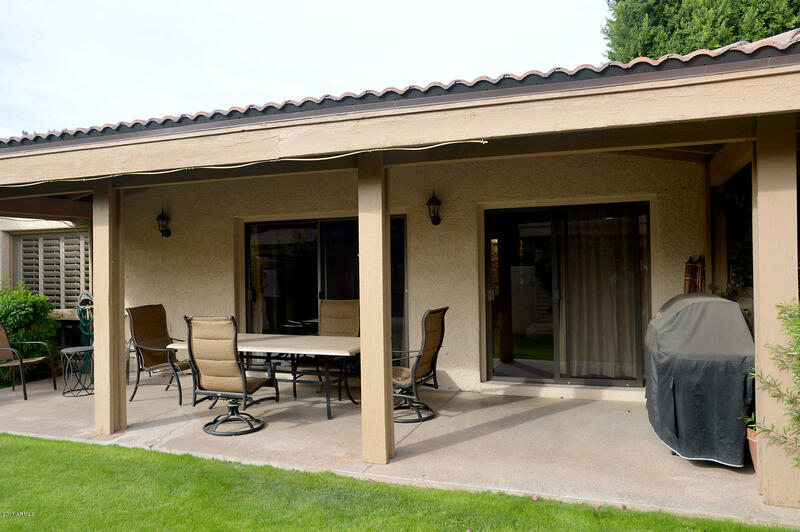 2 blocks from Camelback mountain and 12 minutes to Phoenix International Airport.